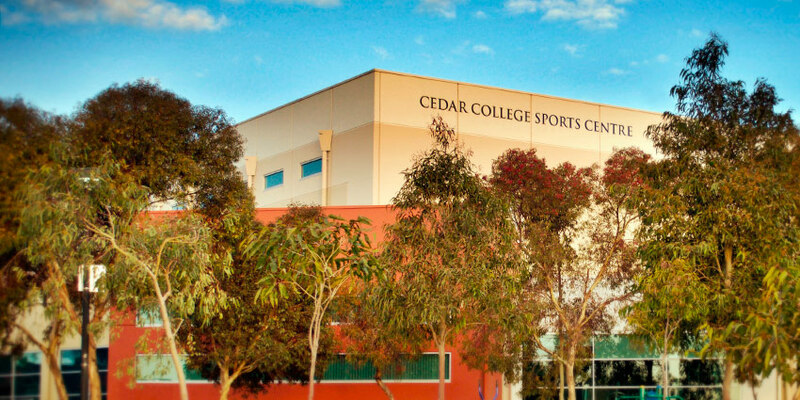 Cedar College is comprised of three departments – Primary School (Reception to Year 6), Middle School (Year 7 to Year 9) and Senior School (Year 10 to Year 12). These departments allow students to develop academically and socially at an appropriate level, while providing an academic facility that offers a complete education from Reception through to Year 12. Starting with Reception and continuing through to Year 6, the Primary School provides an education designed to stimulate the discoveries of learning. The Primary School follows an approved and regulated curriculum, and students are exposed to a variety of subjects covering all key learning areas. The Middle School is designed to meet the changing needs of the teenage student, and strives to ensure learning is relevant, meaningful and enjoyable. This style of learning seeks to prepare Year 7 to 9 students for their all-important senior years of schooling. The Senior School offers a careers programme which assists in identifying the future pathways of each student. A broad based curriculum provides the opportunity for these young adults to pursue their aspirations and long-term goals while developing their God-given potential. The continuation of character development, in conjunction with the pursuit of academic excellence, prepares these senior students for the future.